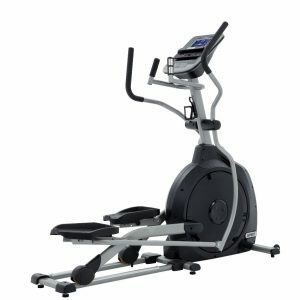 The Horizon Endurance 3 elliptical Cross Trainer are one of the most ergonomically advanced Elliptical trainers on the market. 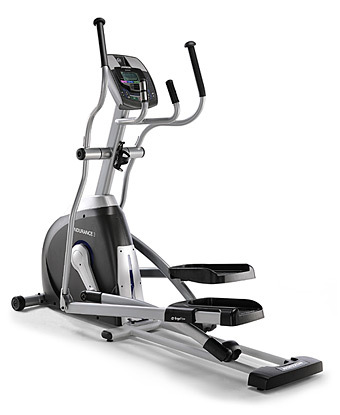 It features a Six Star Certified frame, which delivers a unique combination of six key elements for the most natural elliptical feel. Plus it also includes a fan for comfort. 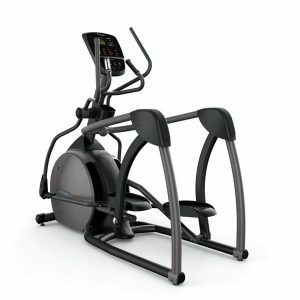 The Endurance 3 comfortably fits your stride and offers built-in speakers and many programs to keep you motivated. 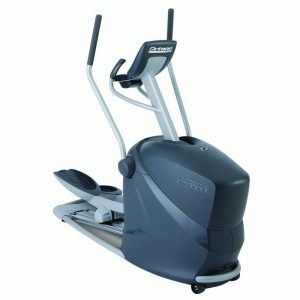 The Endurance 3 Elliptical boasts a fantastic 18 inch stride length, as well as oversized pedals for improved comfort. This allows the Endurance 3 to cater to a wide array of users of different builds and height ranges. 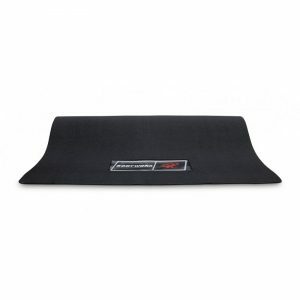 It also has a quality 5.6 inch LCD display that comes with 9 different workout programs to enjoy. This will keep things fresh and enjoyable for you thanks to adding variety to each workout session! In addition to this, mp3 input and quality speakers allow you to enjoy your own workout playlists. User Weight Capacity: 136 kg.